Working as Consultant in Rheumatology and Head of Department since 12 years at Norvic International Hospital. 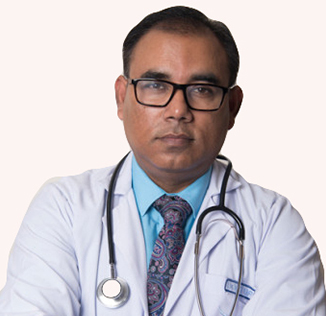 MD in Internal Medicine, Dhaka Bangladesh. Fellowship in Rheumatology from SGPGIMS, Lucknow, India. Fellowship in Rheumatology from Asia Pacific League Association of Rheumatology.